Geomagic Freeform allows you to decipher difficult design and manufacturing experiments. This new software offers a broad design and sculpting toolset which lets you mould, detail, and warp virtual clay models into any form you wish. 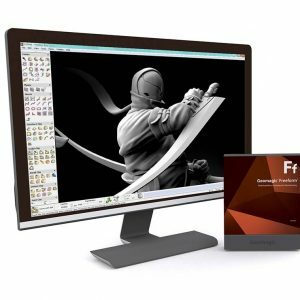 The innovative release of this new software combines a multitude of fresh utilities that allows the Freeform platform to be more productive and accessible, ultimately ensuring more consistent results. 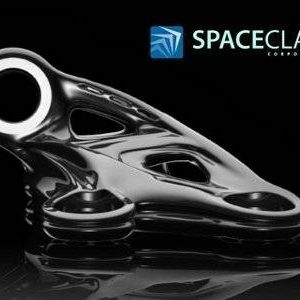 These features allow users to scale their designs for custom manufacturing quicker and more efficiently than ever before. 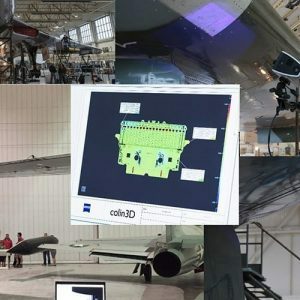 With Geomagic Freeform, you can access geometric data from all key CAD systems including CATIA, Pro / Engineer, NX, Solid Edge, SolidWorks, and AutoCAD. Leave behind the confines of conventional CAD design and transport your virtual ideas into reality from the necessity of your home screen. 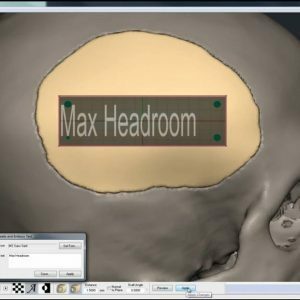 Flexibility: Geomagic Freeform allows for unprecedented flexibility. 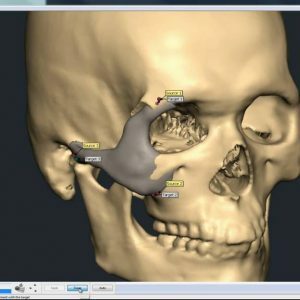 Along with its advanced design tools, you can craft detailed models with ease. Realistic renders: Amaze your clients with beautifully crafted renders that you would struggle to achieve anywhere else. StructureFX: Using this toolset, you can apply already created patterns to the structure of your creation, allowing you to bypass any unnecessarily complex aspects of product creation. 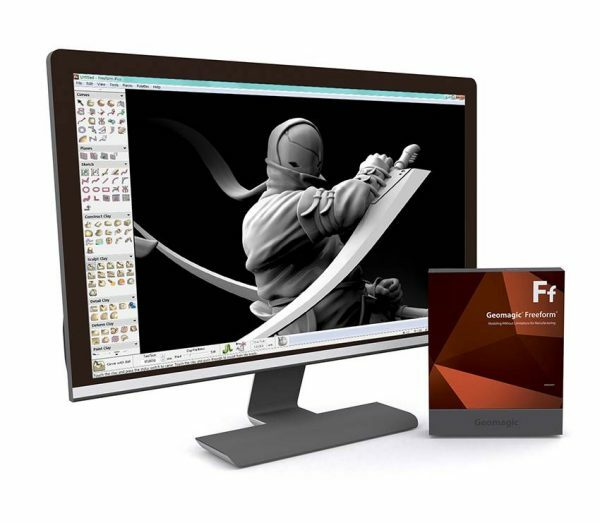 Boost your work-rate and design with the new Geomagic Freeform 2019. 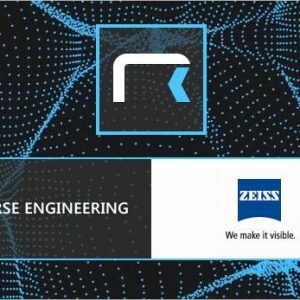 This brand-new software will decrease tedious workflow time allowing you to easily solve any design and manufacturing challenges. Geomagic Freeform is the best new product out there for the manufacturing and design of organic shapes. The software delivers the authentic sensation of clay modelling but with all the extra assistance of digital design. Don’t miss out on a new revelation for manufacturing with this superb software.